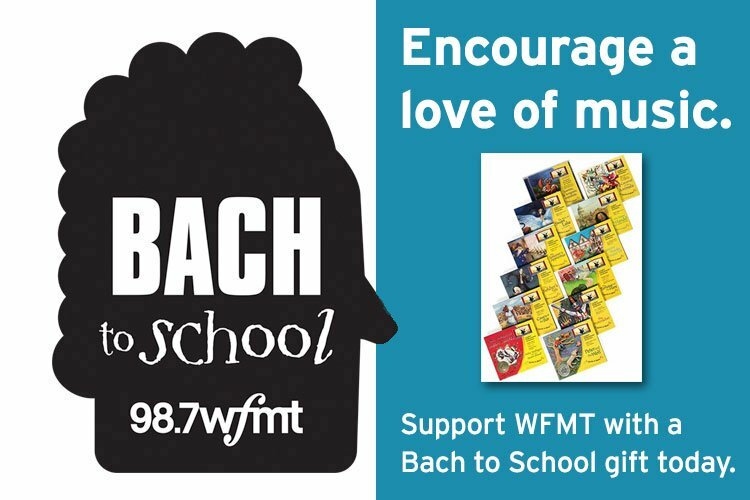 WFMT is one of the world’s most respected classical music radio and streaming services committed to creating and presenting unique radio and digital media content. We are dedicated to bringing Chicago and the world together and invite our audience to explore classical and fine arts music. We celebrate innovation, community engagement, and life-long learning. We embrace the power of the arts to make lives richer and our region stronger.